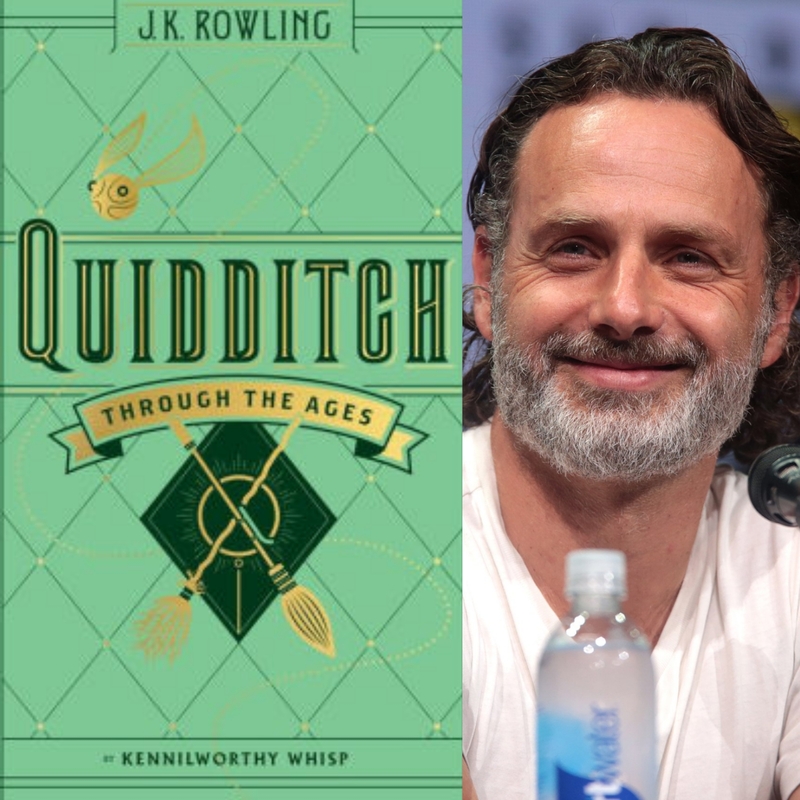 Most Potter fans know that Gryffindors are brave, Slytherins are cunning, Hufflepuffs loyal, and Ravenclaws astute, but have you ever wondered which House would take the cup in a race to get moving? Soon you’ll have the chance to find out, as well as contribute to a good cause, through Sport Relief’s 2018 campaign Billion Steps Challenge. Sport Relief, a biennial UK charity event from Comic Relief taking place this year March 17-23, has a new app for tracking your steps in an effort to promote activity while also raising money for vulnerable populations worldwide. 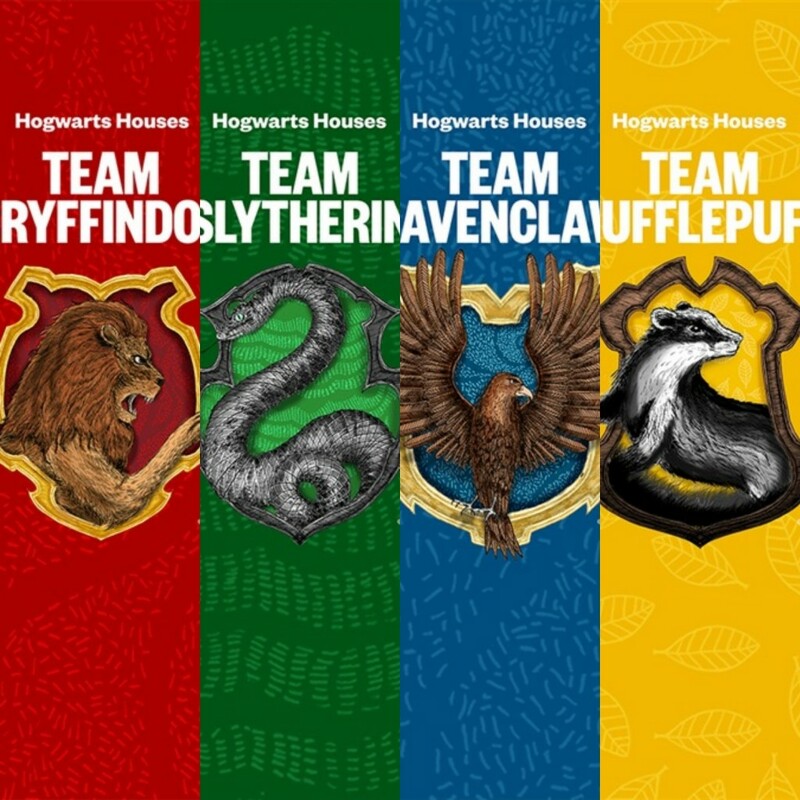 UK fans can join a special Hogwarts League within the app to represent your House and compete against the other three, as announced yesterday by Pottermore, who also said there will be a Quidditch-themed challenge added to the app in the near future. In addition to this Wizarding World collaboration with Sport Relief, proceeds from the soon-to-be-released Quidditch Through the Ages audiobook, narrated by Andrew Lincoln, will be donated to Comic Relief and J.K. Rowlings children’s charity Lumos. 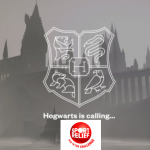 Go to the Sport Relief website to download the free app and join the Hogwarts League before March 17. While you’re there, you can set up a Sports Relief Giving Page so friends, family and fellow House members can sponsor your steps. 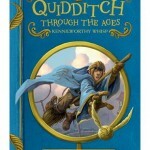 Don’t forget to get officially sorted through Pottermore so your steps will be counted against the other Houses. Send us some pics in your House robes as you get moving!